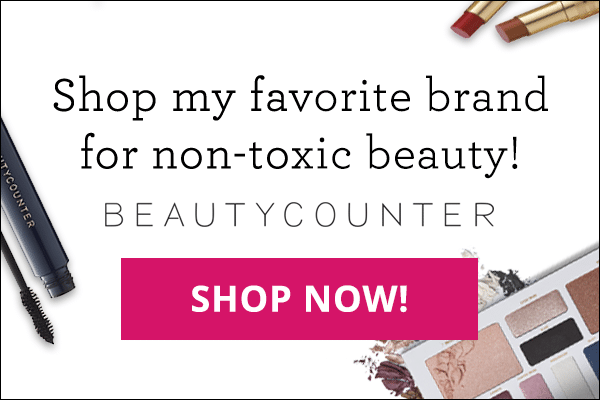 Do you have Lupus, Rheumatoid Arthritis, Hashimoto’s, Multiple Sclerosis, or any other autoimmune disease? If so, I can say without a doubt that gluten sparked the flame of your disease, and continuing to eat it is simply adding fuel to the fire. Gluten, a protein naturally found in certain grains, is now found nearly everywhere in our modern world. It’s of course in flour-based foods such as pasta and bread, but it is also used as a filler in medications and supplements, it’s the glue that holds meat substitutes together, it’s in body products such as shampoo and toothpaste, and, thanks to cross-contamination, it’s even in grains that are marked gluten-free. I want to point out that our modern-day gluten is not the same gluten that your grandparents ate. In order to create ever fluffier pastries and hardier wheat, scientists developed new hybrid strains of wheat that contain entirely new forms of gluten not found in any of the original plants, and this is what makes our muffins and bagels bigger and fluffier. Scientists were also able to deaminate gluten which allows it to be dissolved into liquids and other products that didn’t previously contain gluten, like lunch meat and shampoo. These two factors mean that we are not only eating a different kind of gluten than our ancestors ate, we are eating and being exposed to way more of it. This modified and now ubiquitous protein causes problems with both your gut health and your immune system, creating a perfect storm for the development and progression of inflammatory and autoimmune disease. Even if you do not have an inflammatory or autoimmune disease, eating gluten can still be harmful to your health, as it has been linked with more than 55 diseases. The bottom line is that if you have an autoimmune disease, or any inflammatory condition, you shouldn’t be eating gluten, period. Here are three reasons why. When you eat gluten, whether via a piece of bread, the filler in your lunch meats, or one of many hidden sources, it travels through your stomach and arrives in your small intestine, where we know from Dr. Alessio Fasano’s research that it triggers the release of zonulin. Zonulin is a chemical that signals the tight junctions of your intestinal wall to open up, creating intestinal permeability, also known as leaky gut. You can think of your gut lining kind of like a drawbridge. Teeny tiny boats (micronutrients in food) that are meant to travel back and forth are able to go under the bridge without a problem. But, when gluten releases zonulin, it causes the drawbridge to go up, allowing bigger boats (large proteins like gluten) to cross over that aren’t meant to travel through. In the case of your gut, it’s microbes, toxins, proteins, and partially digested food particles that are passing under the drawbridge and escaping into your bloodstream. This condition of leaky gut has been shown via Dr. Fasano’s research (and I’ve confirmed it in my own practice) to be one of the preconditions for developing an autoimmune disease. And, once you have an autoimmune disease, leaving your leaky gut untreated can cause your condition to progress and places you at higher risk of developing another autoimmune disease. So what is the link between a leaky gut and autoimmune disease? Since all of the toxins, microbes, and food particles such as gluten now flooding your bloodstream aren’t supposed to be there, your immune system marks them as dangerous invaders and creates inflammation to get rid of them, which leads us to point number two. If you have an autoimmune disease, then that means that somewhere along the way, your immune system went rogue and began attacking your body’s own tissues. This change from healthy to autoimmune isn’t instantaneous, it happens over years. As I explain in my book, it’s a spectrum, and the factor that pushes you up the spectrum and towards autoimmunity is inflammation. Inflammation is your immune system’s natural response to anything it deems dangerous, whether that’s a cut, a virus, or the gluten that you ate in a piece of birthday cake that slipped through your leaky gut. It’s estimated that one percent of the population has Celiac disease and one in 30 people have a gluten sensitivity–and eating gluten causes inflammation every time they eat it. What’s more, an estimated 99 percent of people with gluten sensitivity are undiagnosed, so they are fanning the flames of their inflammation without even knowing it. 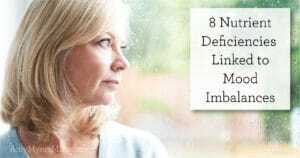 When your immune system is continuously creating inflammation in response to the gluten you’re eating, your leaky gut, and the microbes and toxins flooding your bloodstream, you develop chronic inflammation. Your immune system is now stressed and is less able to attack pathogens and invaders with precision. Instead, it begins indiscriminately sending wave after wave of attack in a desperate attempt to fight off the invaders. Eventually, your body’s own tissues end up on the receiving end of the attack, and you end up with an autoimmune disease. The only way to give your immune system the break it needs to regain its precision so that it can stop mistakenly attacking you, is to remove gluten entirely. That last word, entirely, is important because recent research has shown that eating gluten can elevate your gluten antibodies for up to three months, meaning that even if you only ate gluten four times a year, you would be in a state of inflammation year-round. 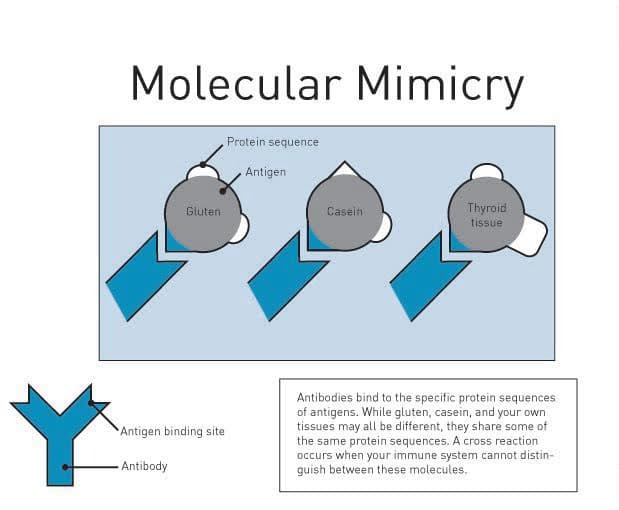 Beyond creating a leaky gut, gluten poses a serious risk for those of us with autoimmunity because of a phenomenon called molecular mimicry, which is a dangerous case of mistaken identity. Every time your body is exposed to an invader (in this case gluten), your immune system memorizes its structure so that it can develop the perfect defense to that pathogen and recognize it in the future. Unfortunately, the immune system’s recognition system isn’t perfect; as long as a molecule’s structure is similar enough, the immune system registers it as an invader and attacks. Gluten, which is a particularly large protein, happens to be structurally similar to a number of your body’s tissues, particularly your thyroid. Remember, if you have an autoimmune disease, you have a leaky gut and when your ‘drawbridge is open’ large proteins like gluten get into your bloodstream where your immune system detects and attacks them. In those with autoimmune thyroid disease, every time they eat gluten the immune system sends out antibodies to detect and destroy the gluten, but since the gluten and thyroid gland looks so similar some of those immune cells end up attacking the thyroid by mistake. There are several other food proteins, such as casein in dairy, that have a similar molecular structure to gluten. Because of this molecular mimicry, when you eat dairy your body can get confused and think you just ate a bowl of pasta and trigger an immune reaction. 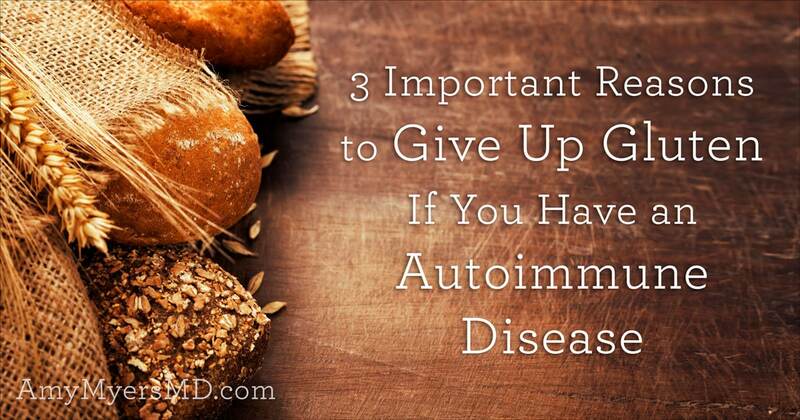 If you have an autoimmune disease or are anywhere on the autoimmune spectrum, the single best thing you can do for your health is to ditch the gluten 100% as soon as possible. 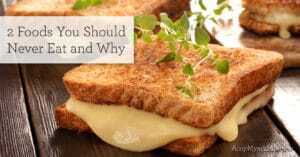 If you don’t, the gluten will keep your tight junctions open and your gut leaky, your body may mistake your own tissues for gluten by way of molecular memory, and your body will remain in a chronic state of inflammation. 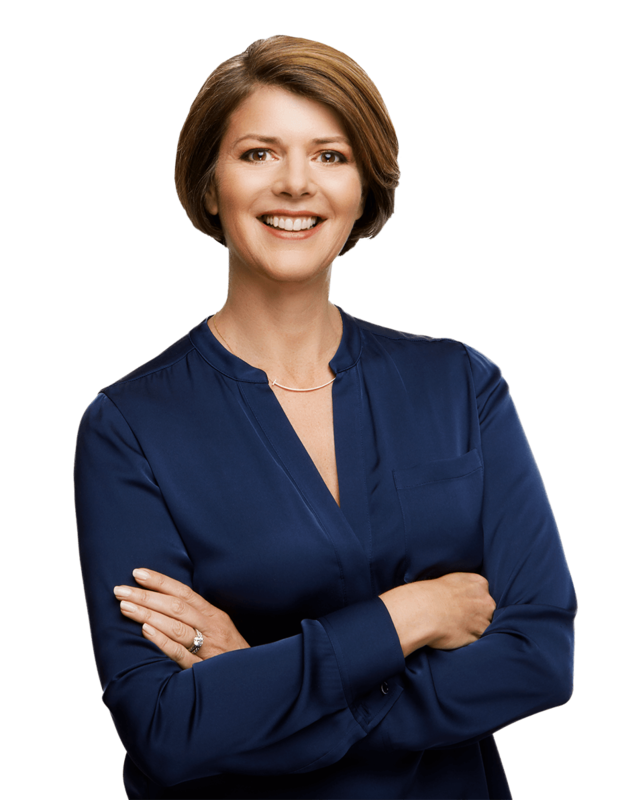 In addition to eliminating gluten, I recommend using the proven 4R approach to heal your leaky gut. These two steps combined will give your immune system the break it needs to stop your body’s attack on itself. 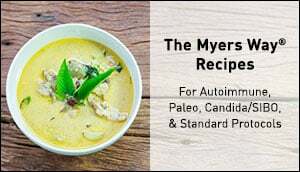 In fact, healing your gut and removing gluten from your diet are two of the most impactful changes you can make in reversing your autoimmune disease, and they are the first two pillars of The Myers Way®. 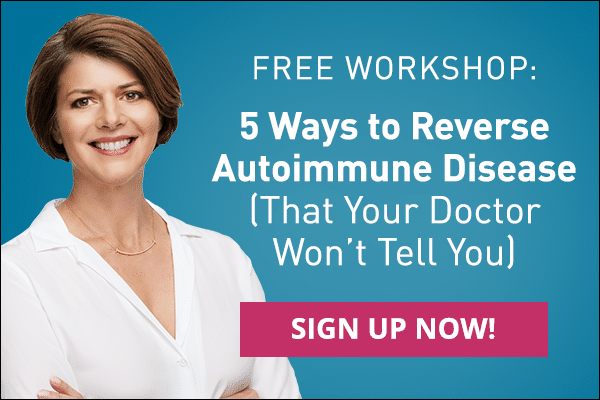 I walk you through all four pillars for preventing & reversing autoimmunity, as well as provide over 150 amazingly delicious and simple gluten-free recipes in my new cookbook, The Autoimmune Solution Cookbook!